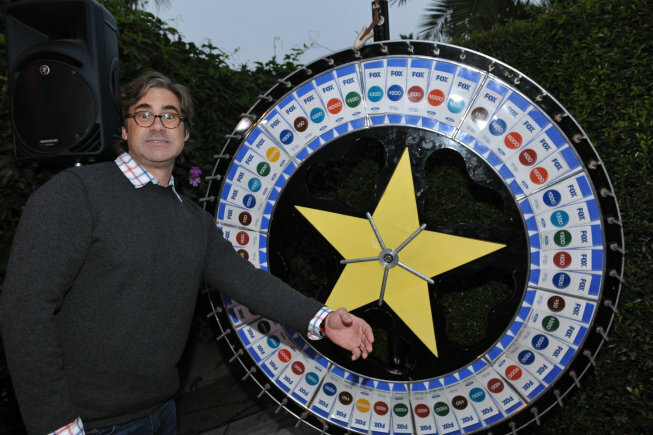 The cast and producers of Fox’s new and returning shows hit up Fox’s annual Eco-Casino Party earlier this week to promote the new season. Take a look at who showed up! opportunity is lost. On the net you could get total information and facts.